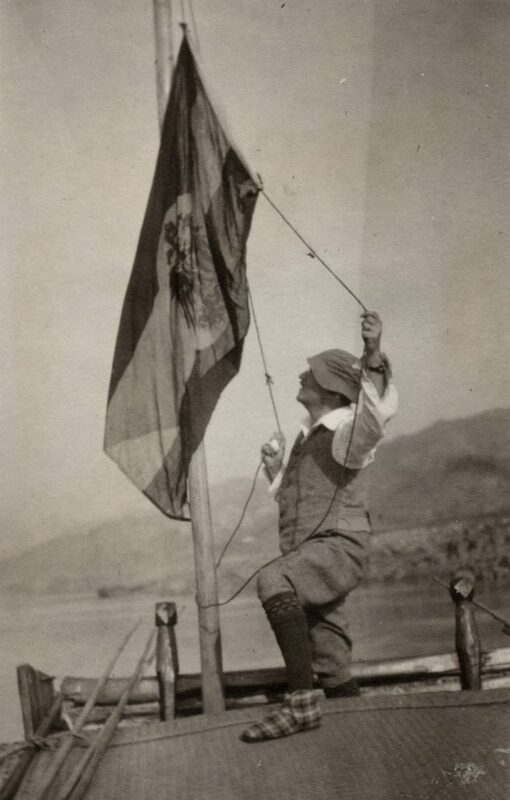 Fritz Weiss (Max Friedrich Weiss) was born in Zurich on 23 February 1877 and died in Heidelberg on 22 October 1955. He was a German diplomat and Orientalist who studied Law and Chinese. 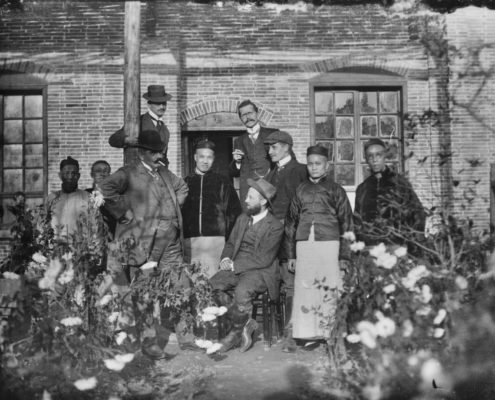 In China, he was the German consul in Chengdu (Sichuan) and Yunnan-fu (today Kunming, Yunnan). 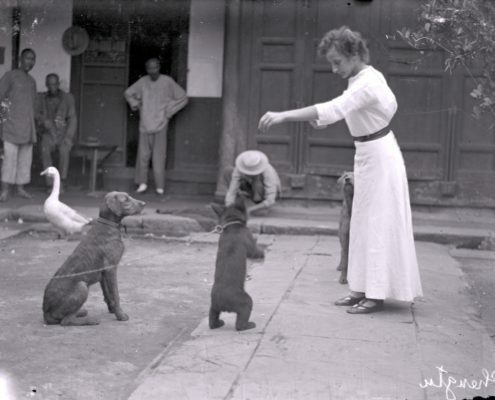 Later postings included Addis Ababa, Ethiopia, and several countries in Latin America from 1921 to 1928. 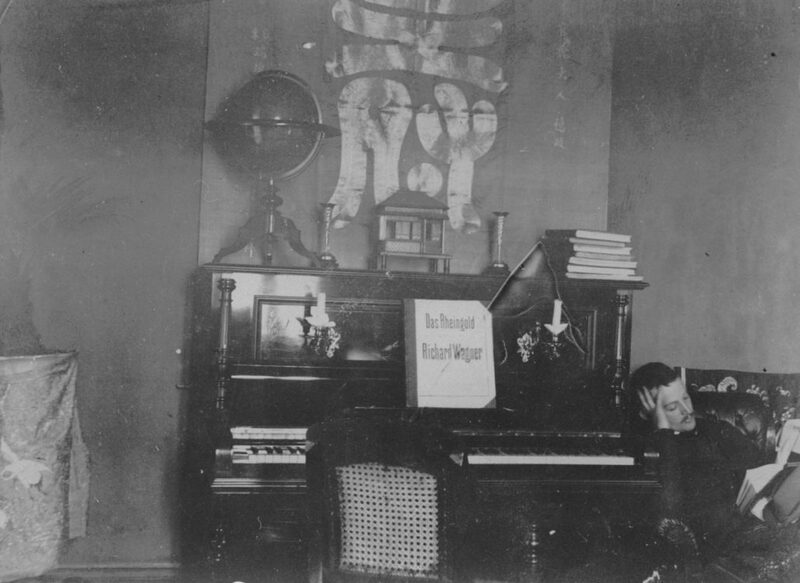 After the NSDAP took over power, Fritz lost his diplomatic post in 1934. 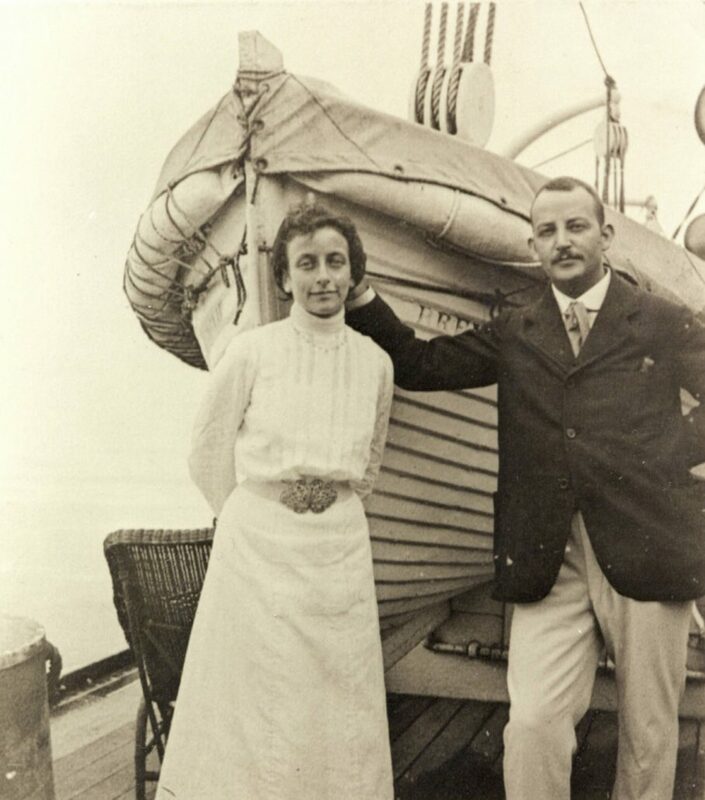 In 1936 the Weiss family returned to Berlin. 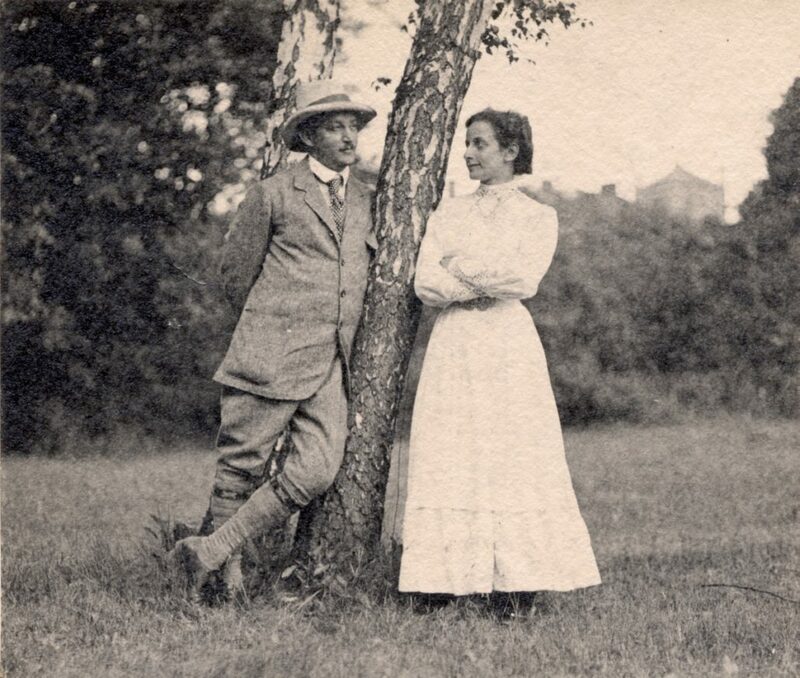 Fritz and Hedwig were both classified as “mixed-blood” by the administration, they survived the Nazi period. 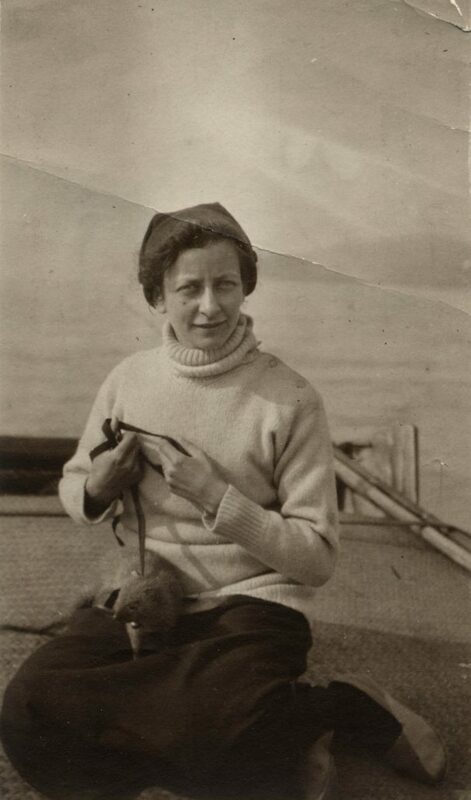 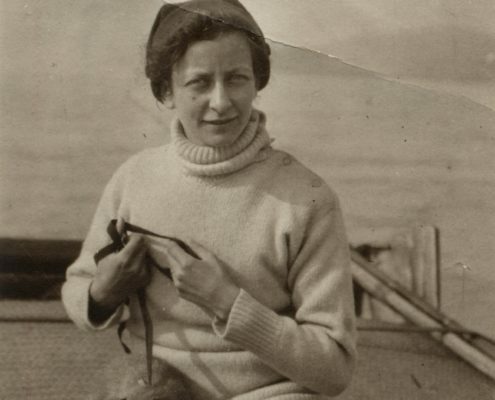 Hedwig Margarete Weiss-Sonnenburg, who was born in Berlin on 26 October 1889 and died in Kitzingen on 5 September 1975, was a German travel writer and the author of children’s books. 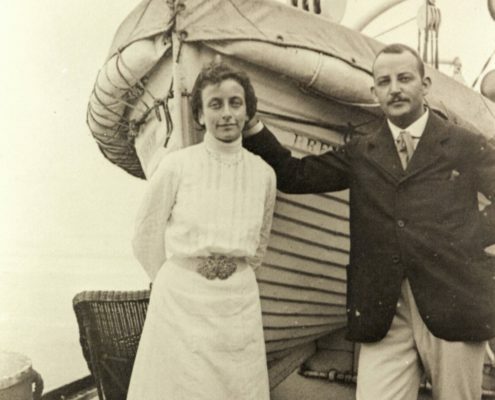 Hedwig was an adventurous young woman who wanted to travel around the world. 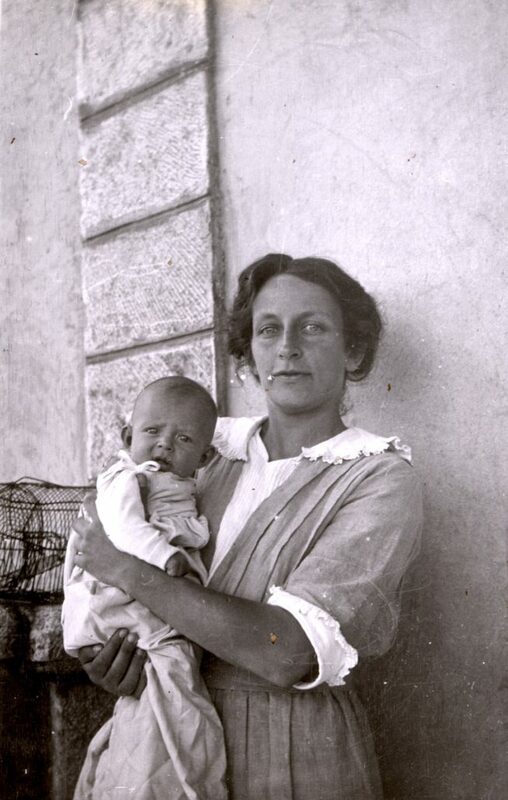 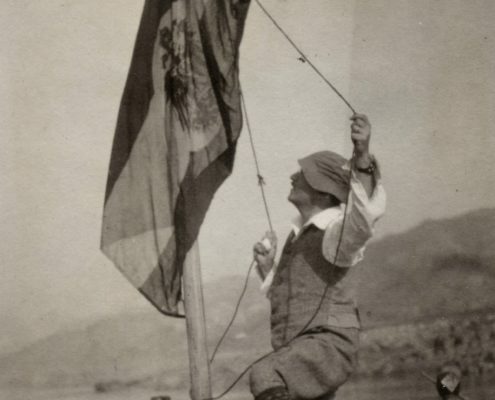 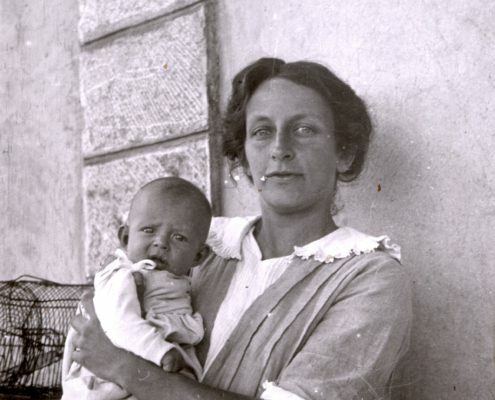 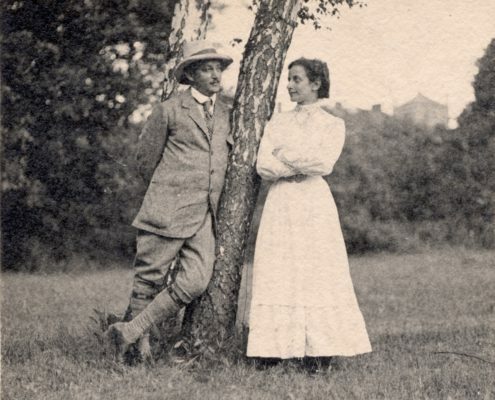 In 1911 she married Fritz Weiss and immediately afterwards accompanied him to southwest China, where both her daughters Jutta (1914) and Alice (1917) were born. 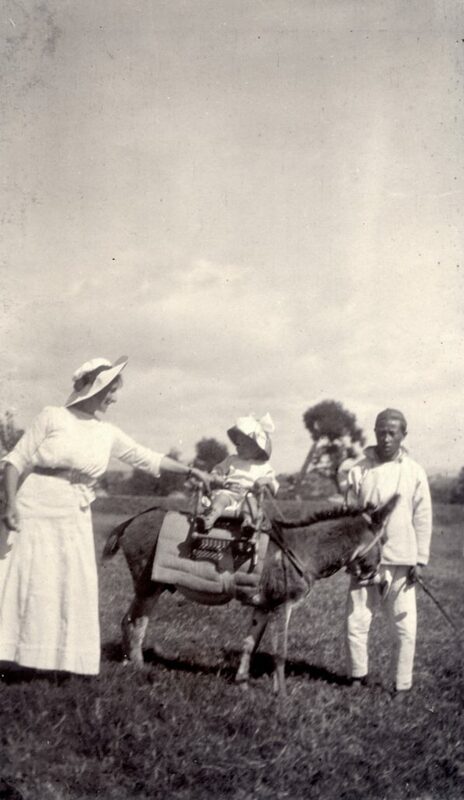 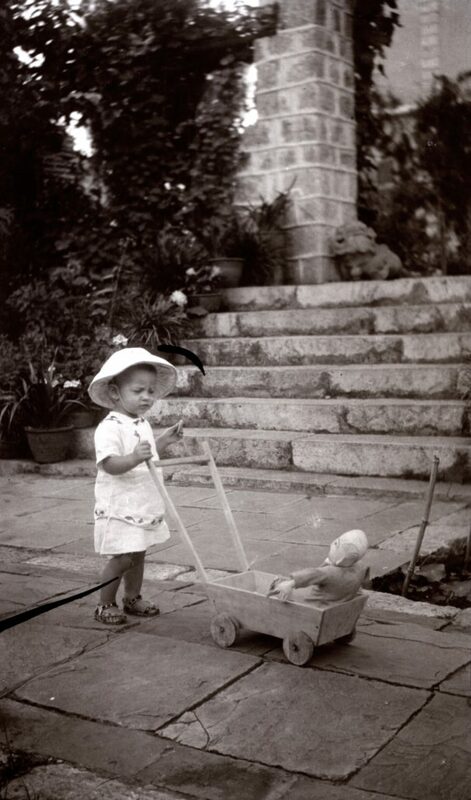 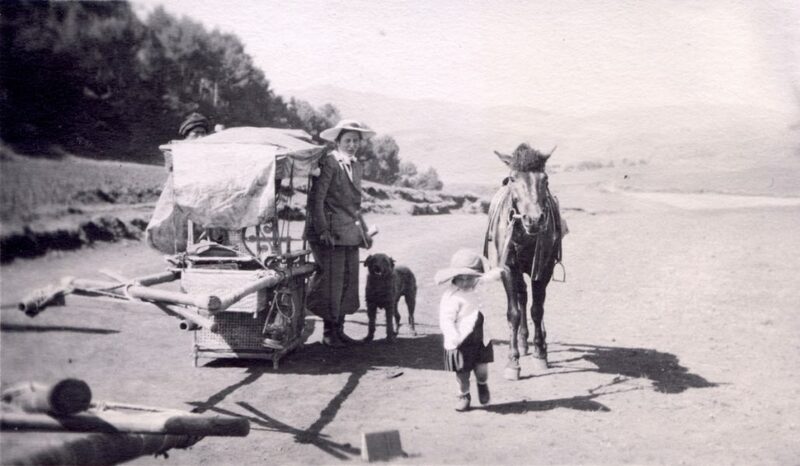 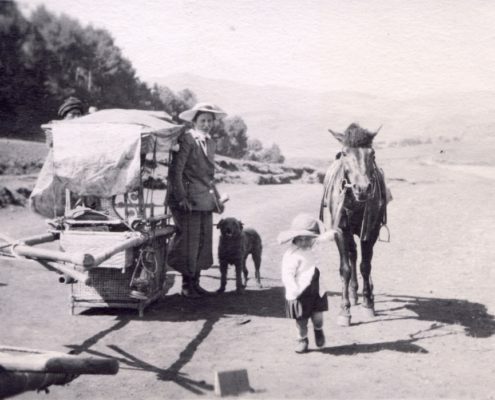 Later, they travelled to Ethiopia, where her third child, Dieter was born, and to Latin America. 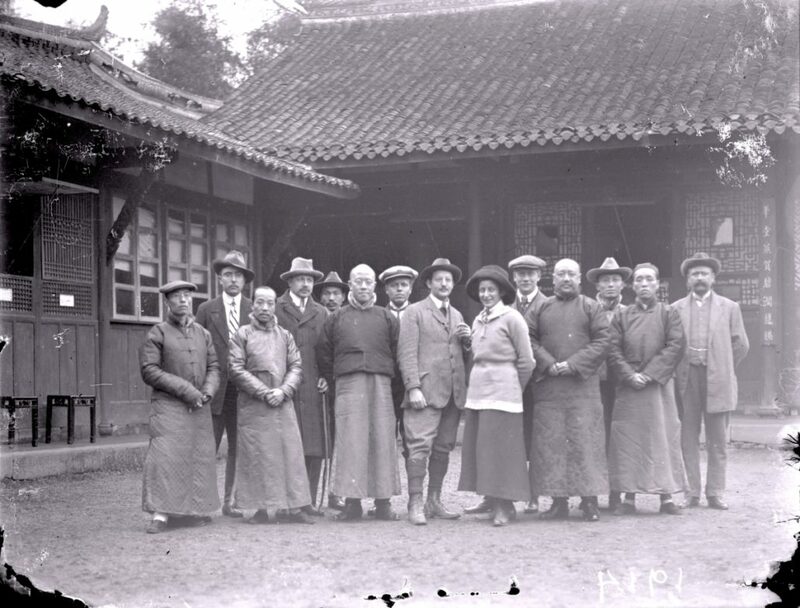 Hedwig spoke about her time in China throughout her life. 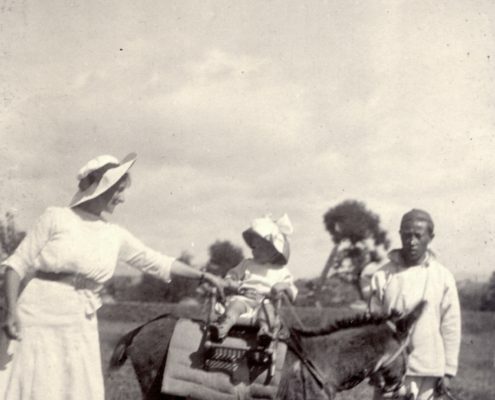 In her texts, she records her experiences and impressions from her travels. 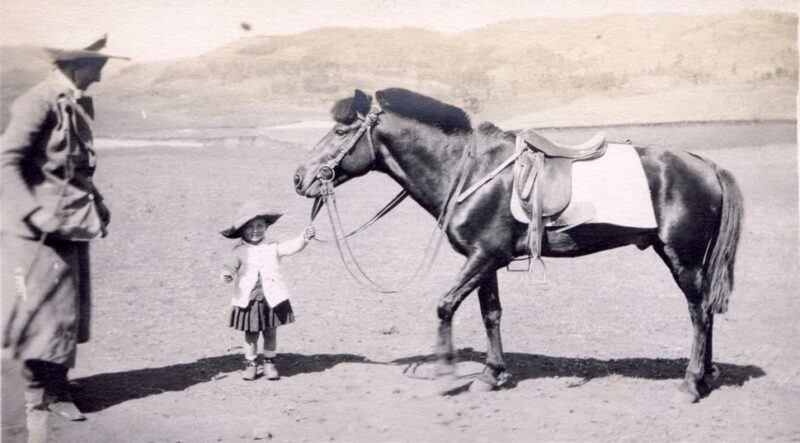 In 1951, she changed her name to Wyss. 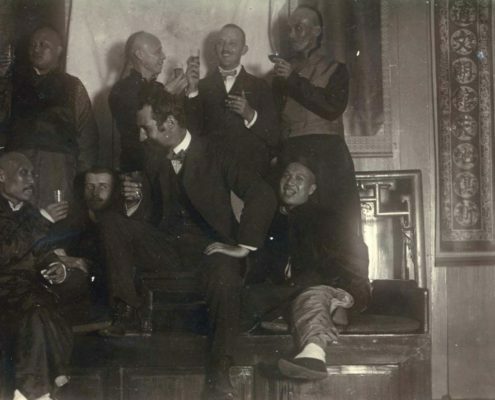 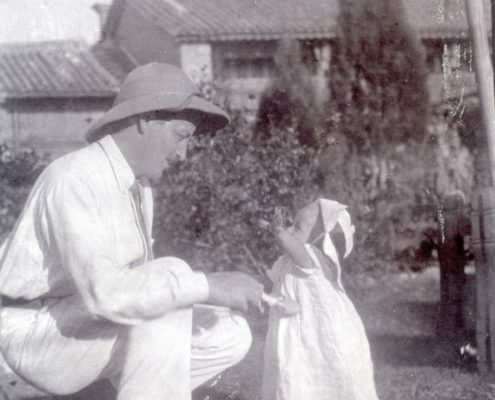 After completing his studies in Law and Chinese, Fritz Weiss travelled for the first time to China at the age of 22. He worked in Qingdao at the customs office of the German concession Kiautschou, located in the south of the peninsula Shandong, on the east coast of China. 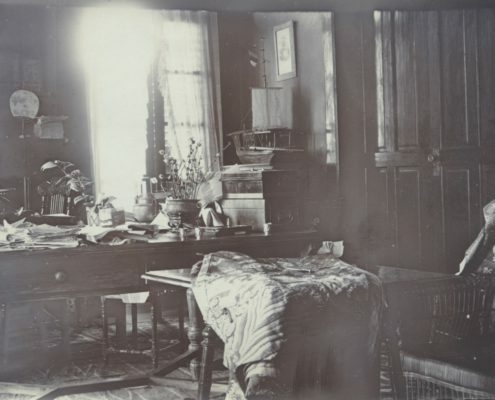 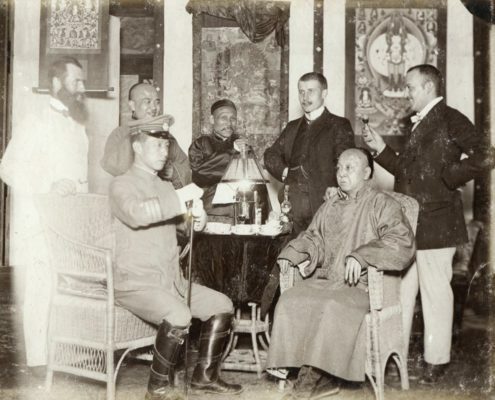 In 1900, he began working as an interpreter for the Foreign Service, where he was assigned to the consulates in Shanghai, Canton, Tianjin and Nanjing. 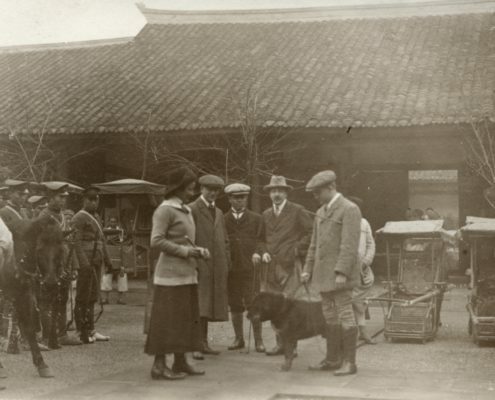 In 1904, he was transferred to Chengdu in the Sichuan province, where he was appointed acting consul in 1907. 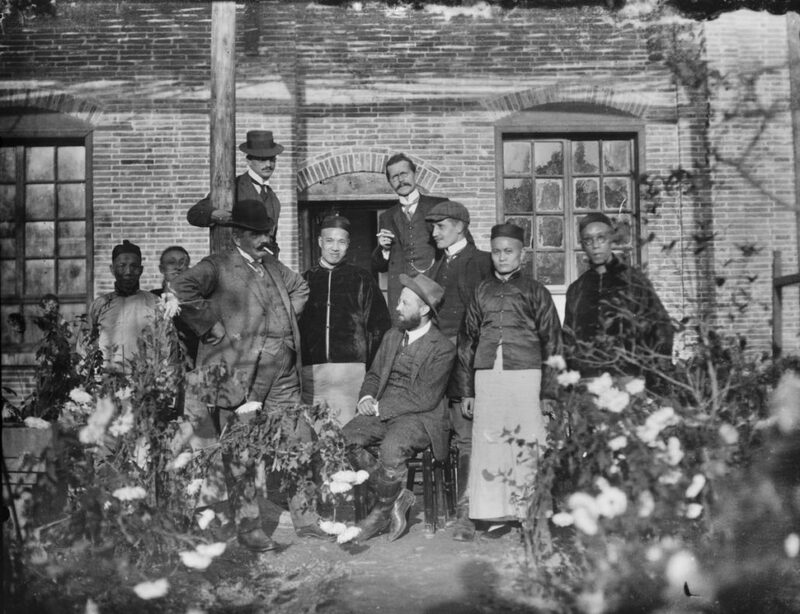 He was sent to Chongqing as consul multiple times. 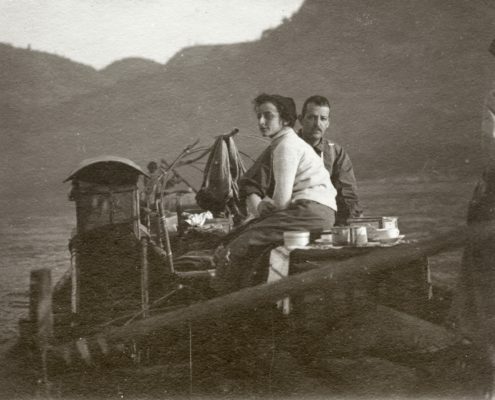 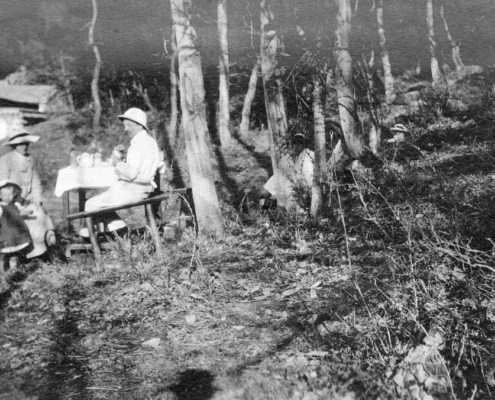 Shortly before his vacation back home in November 1910, Fritz carried out an extensive journey along the Anning and Yalong rivers. 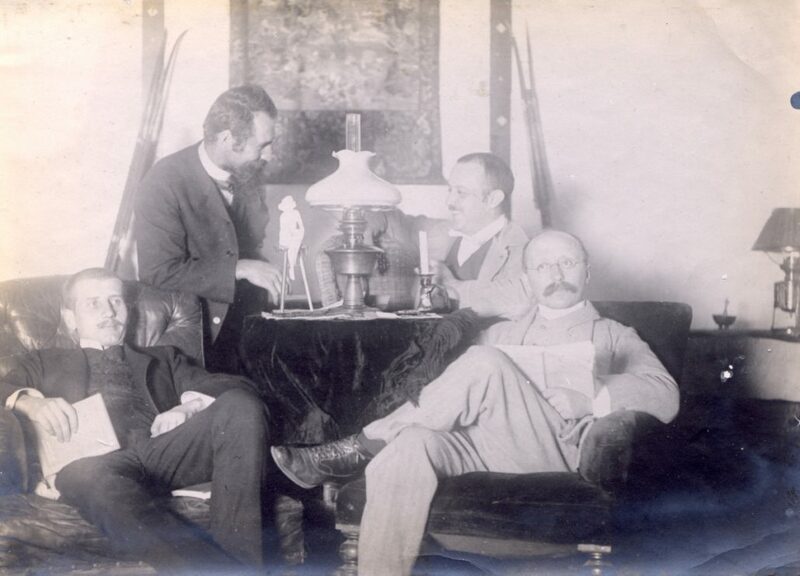 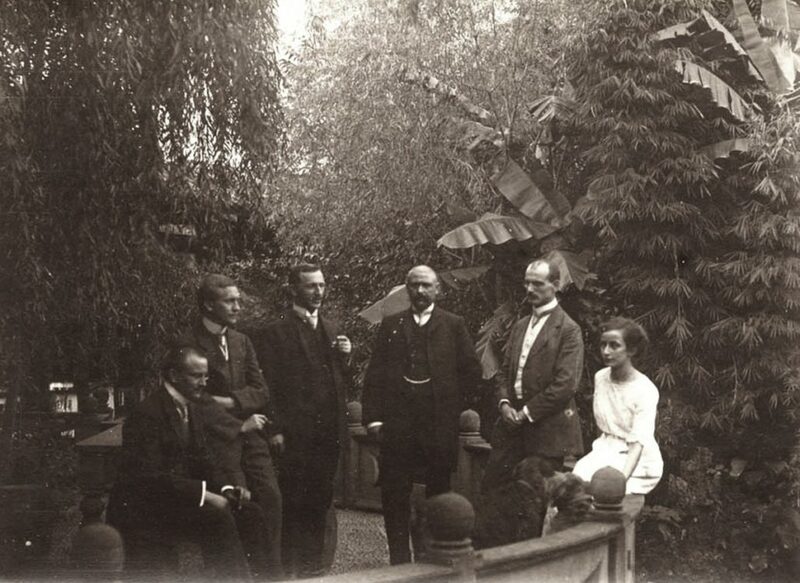 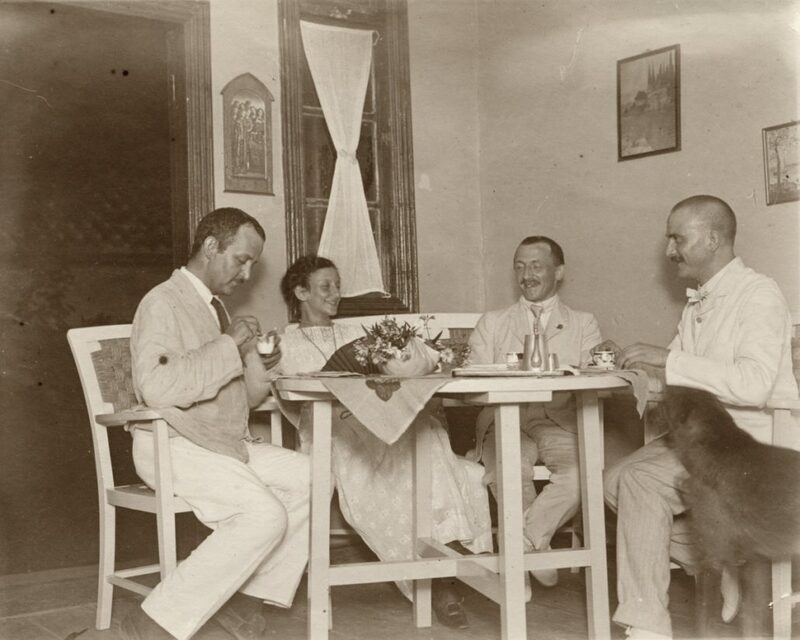 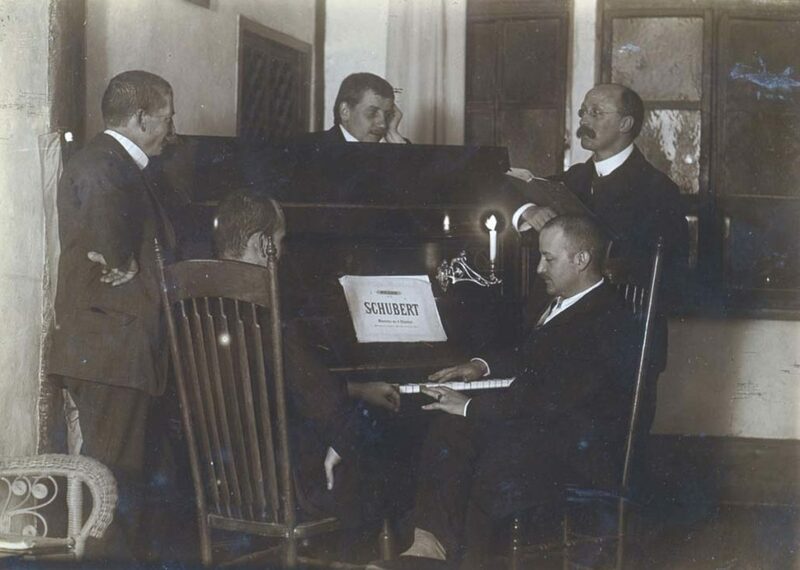 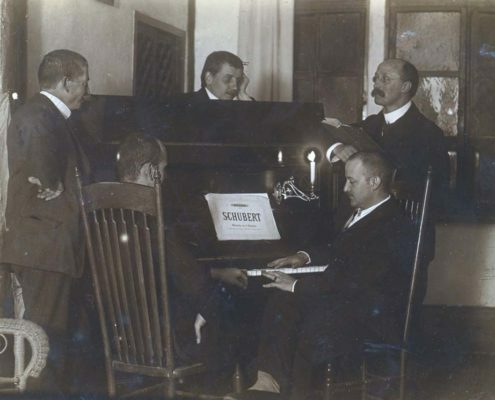 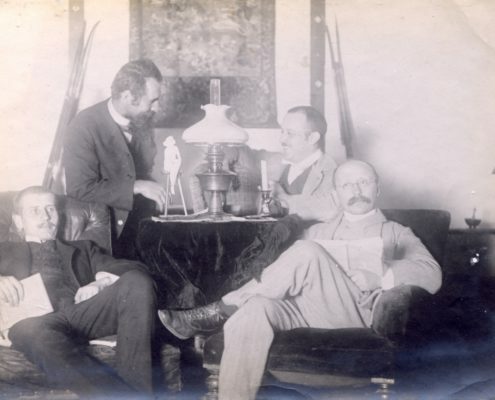 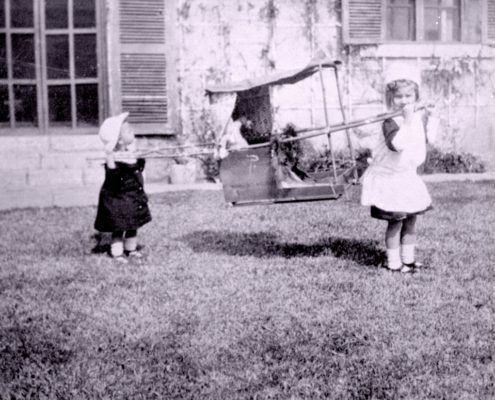 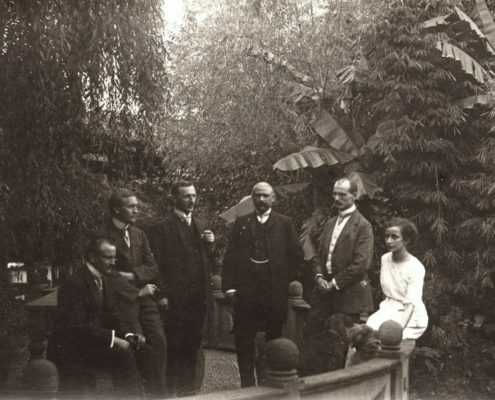 During his vacation back home (10.11.1910-14.11.1911), Fritz and Hedwig Sonnenburg were introduced to each other by Carl Westphal, who was Hedwig’s uncle. 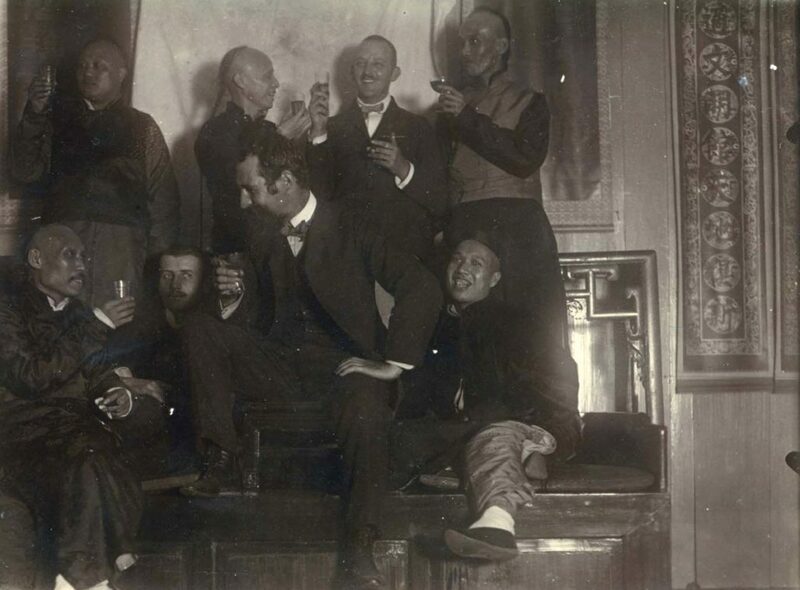 Fritz knew him from Shanghai. 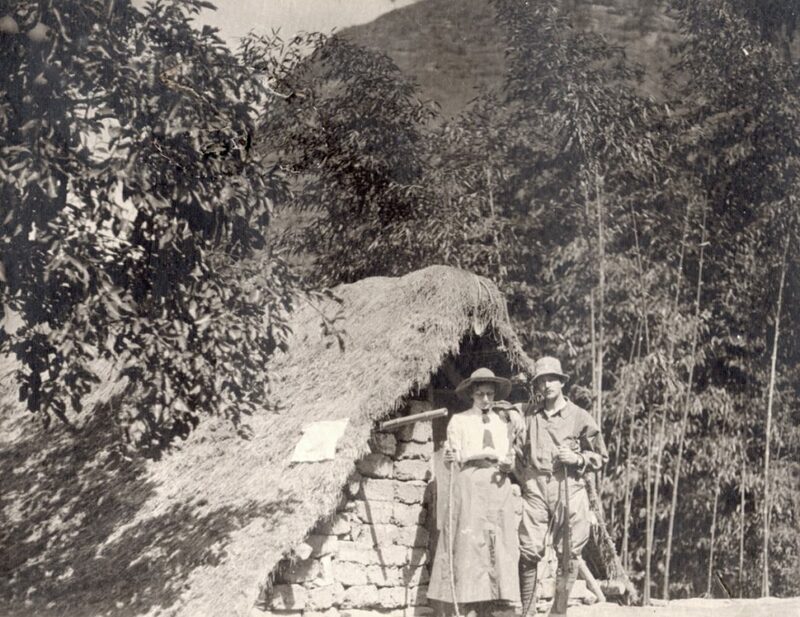 They married in the same year, because Fritz had to go back to Chengdu in order to start his new position. 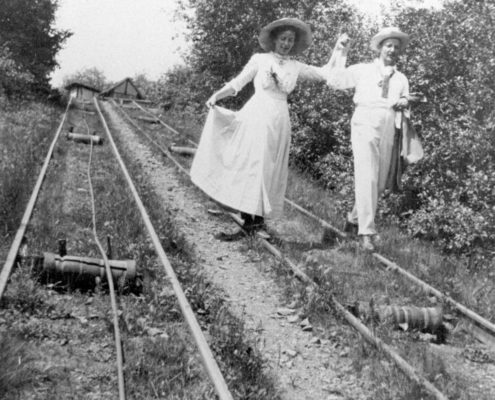 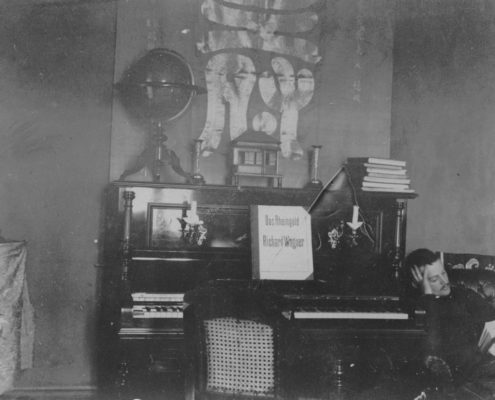 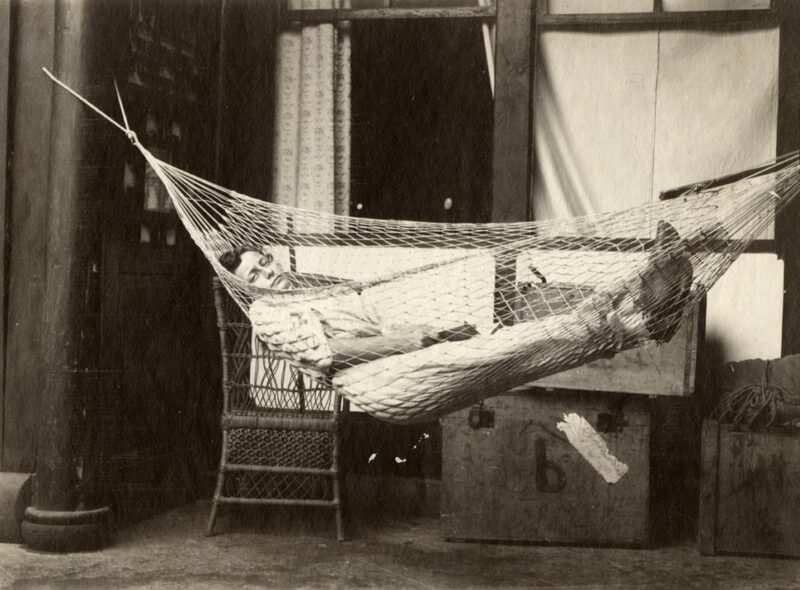 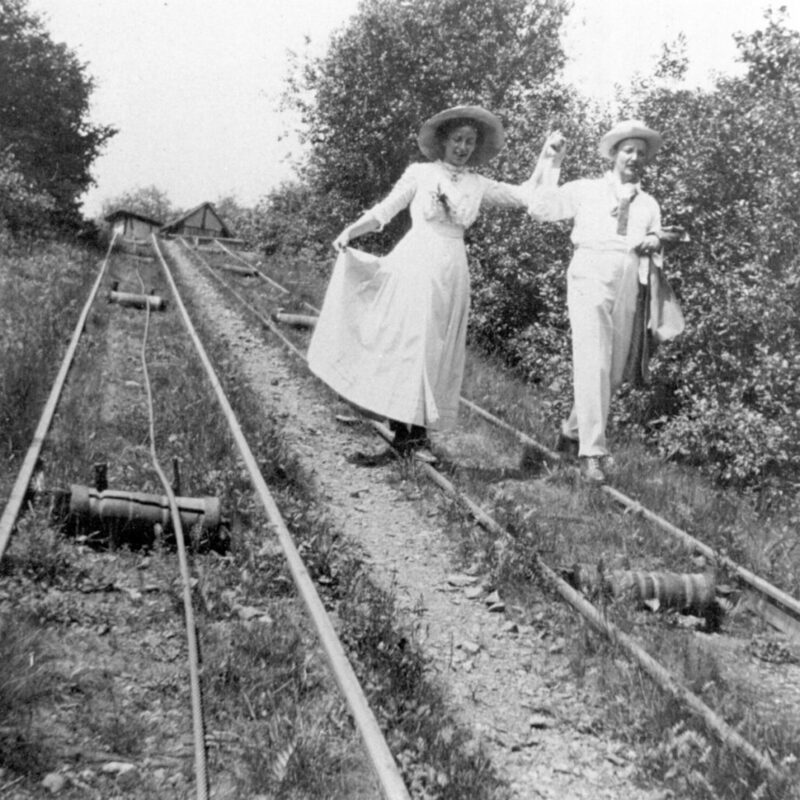 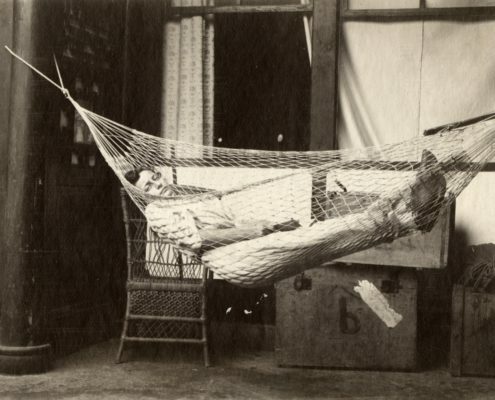 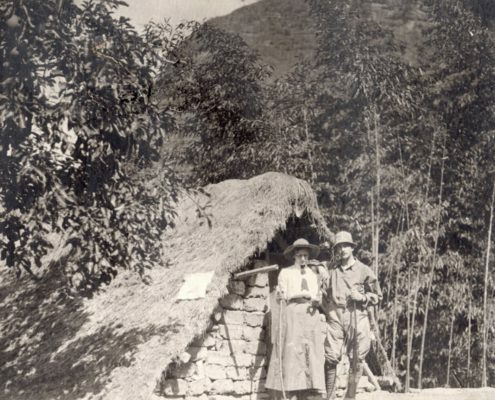 Fritz and Hedwig were busy with preparing their travel to China and taking leave of home. 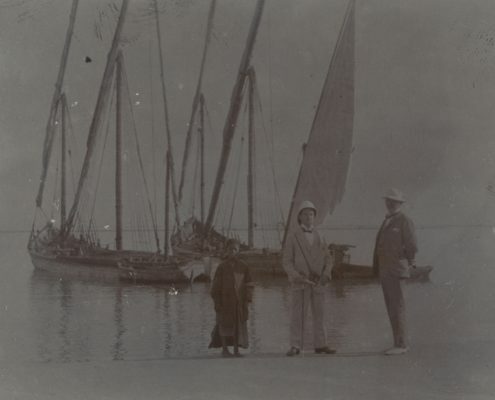 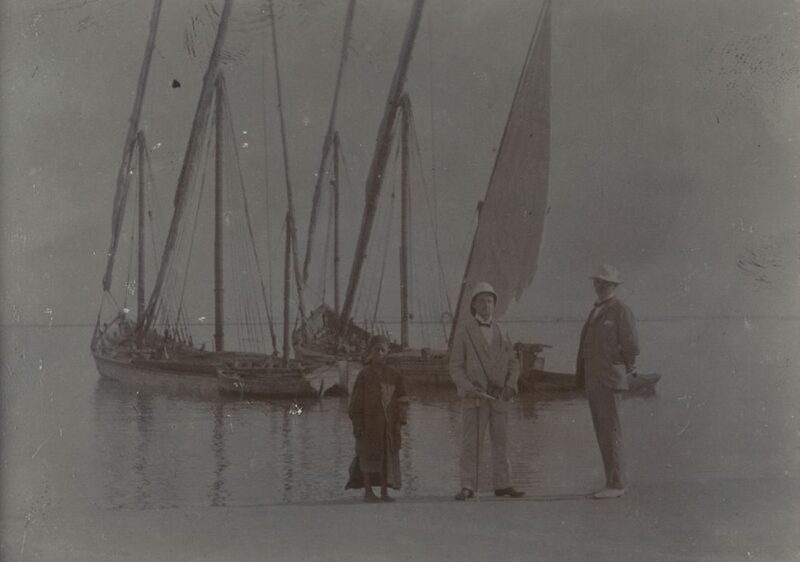 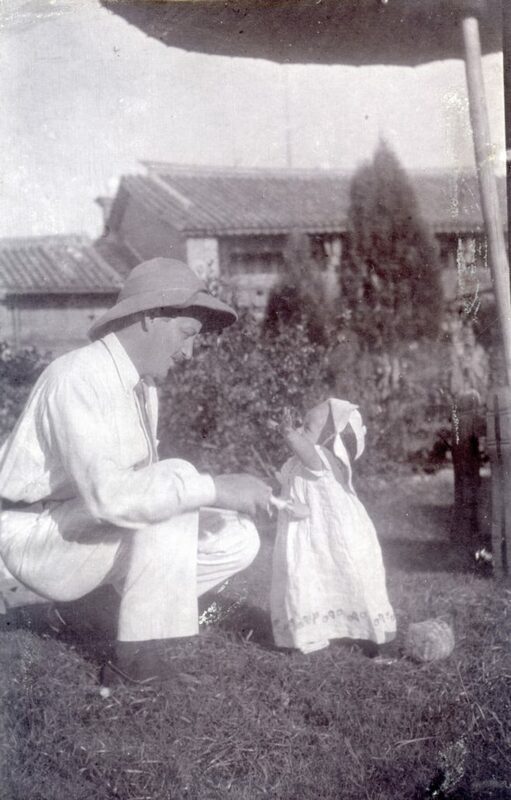 Hedwig accompanied Fritz to China. 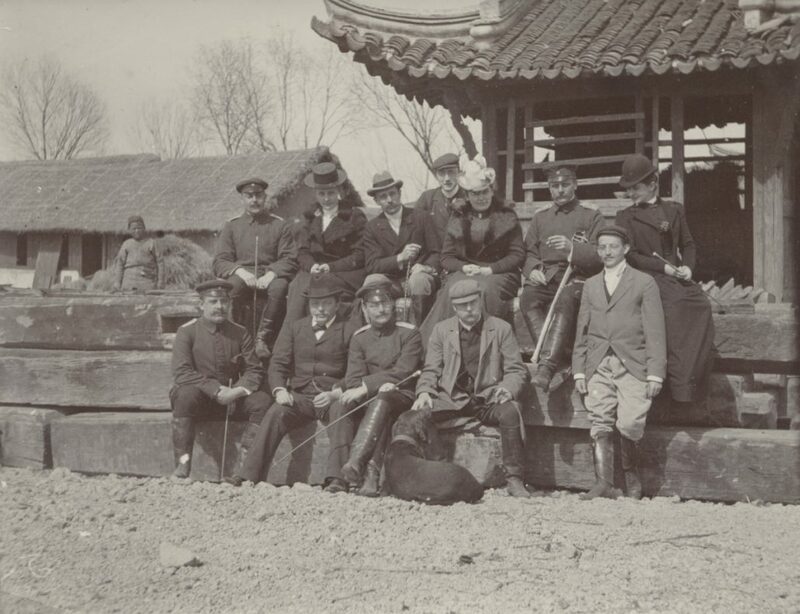 They arrived in Shanghai and they travelled along the Yangzi towards Chongqing and Chengdu. 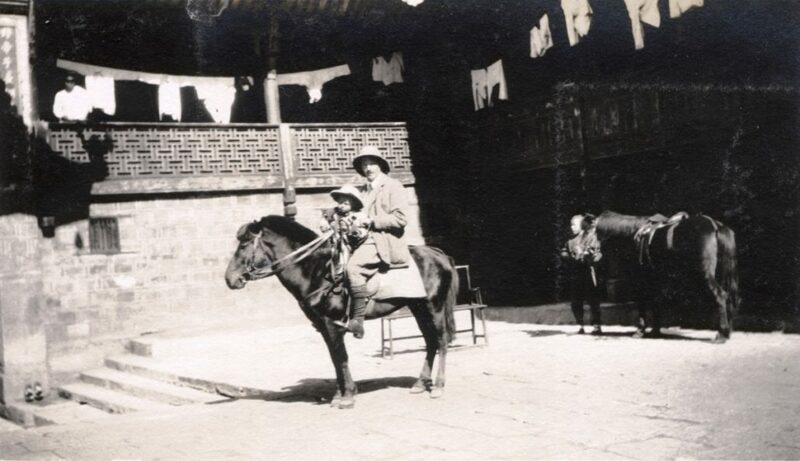 After passing the consular examinations, Fritz Weiss was appointed as consul in Chengdu. 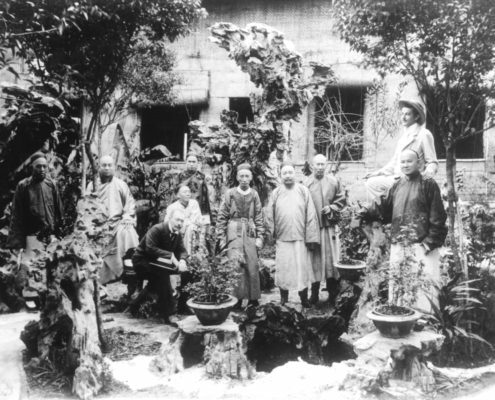 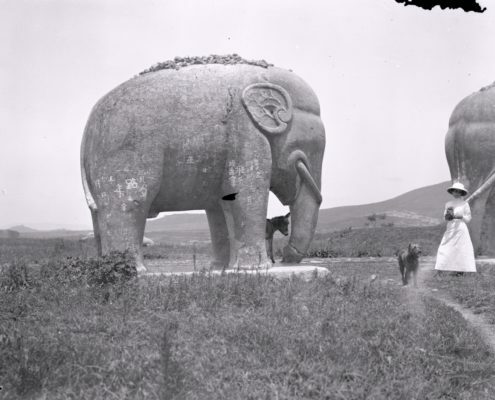 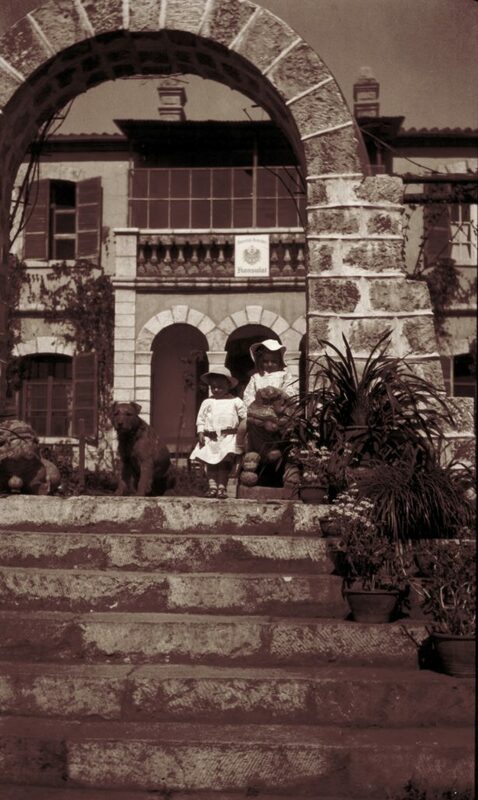 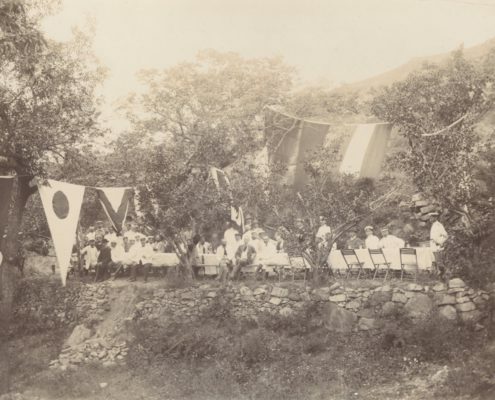 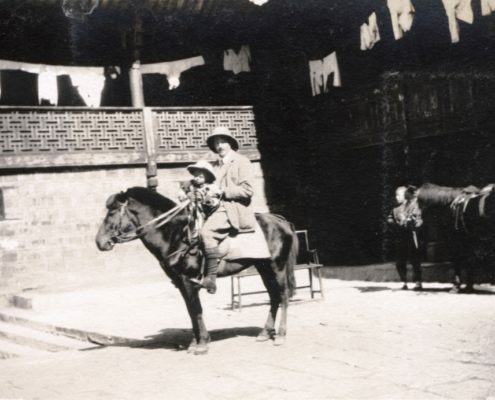 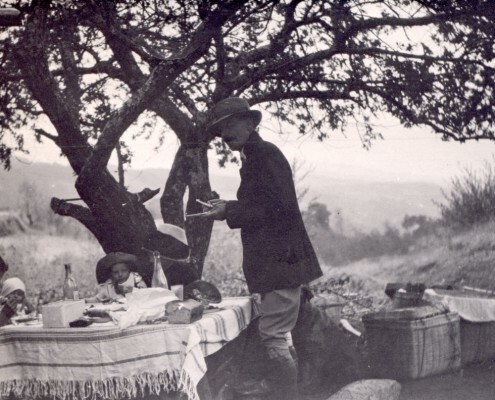 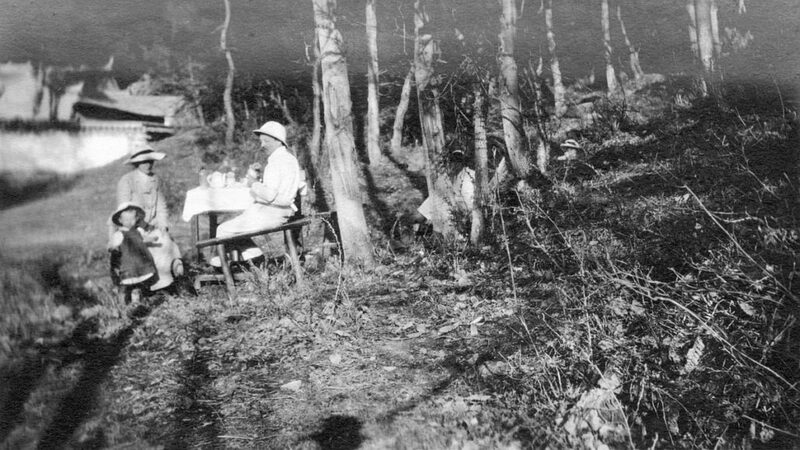 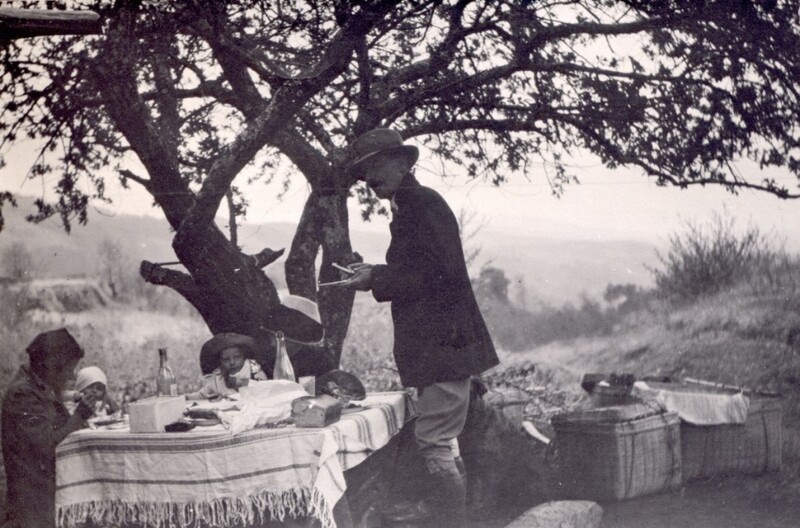 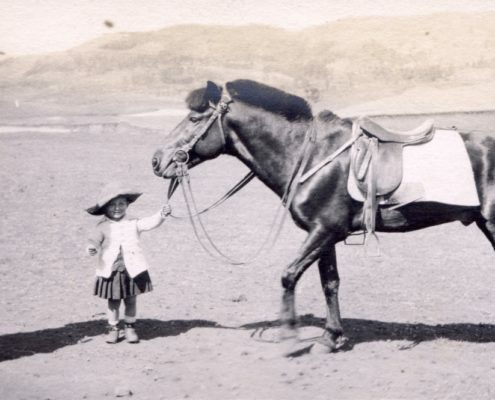 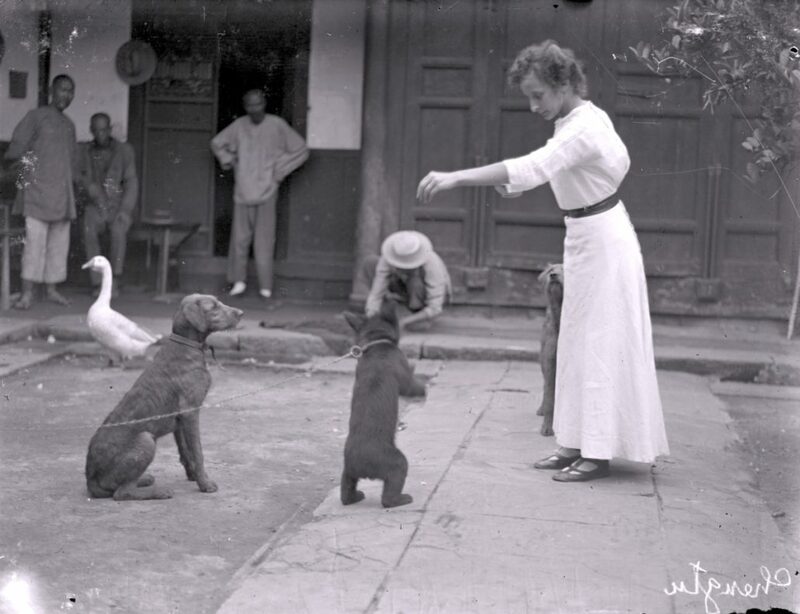 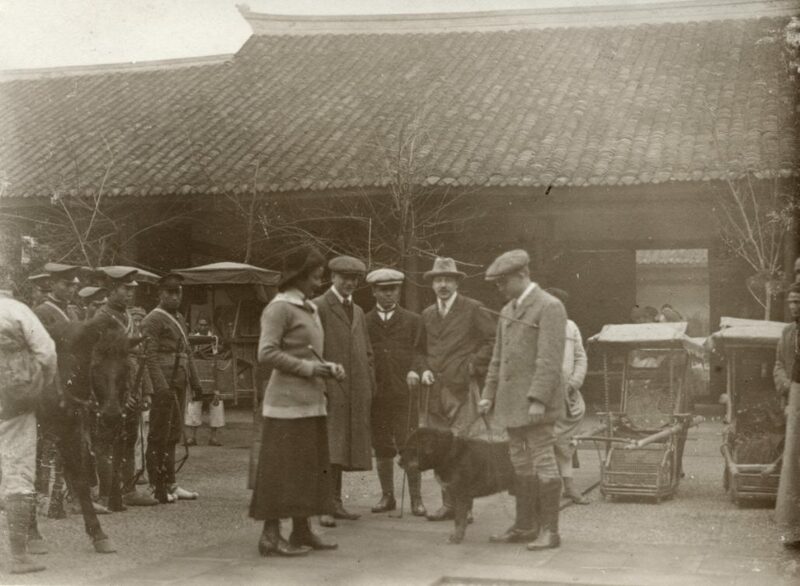 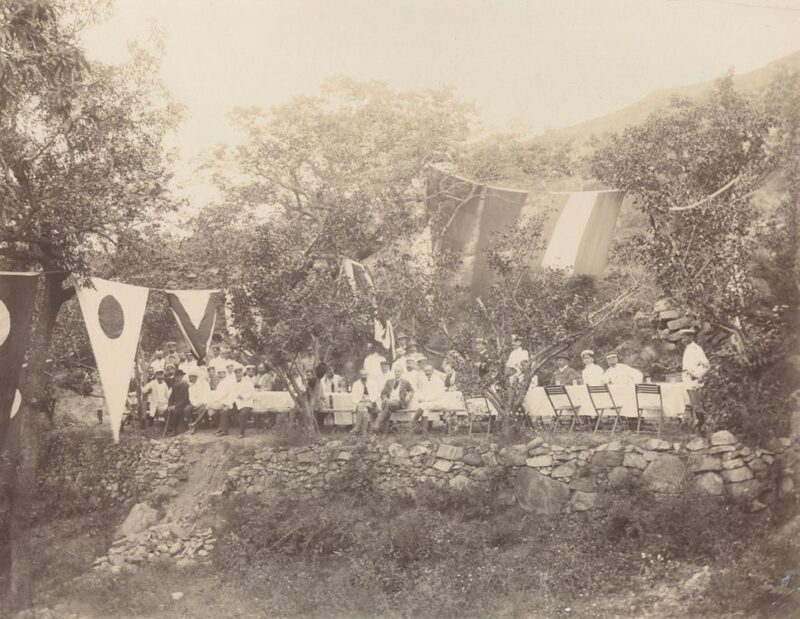 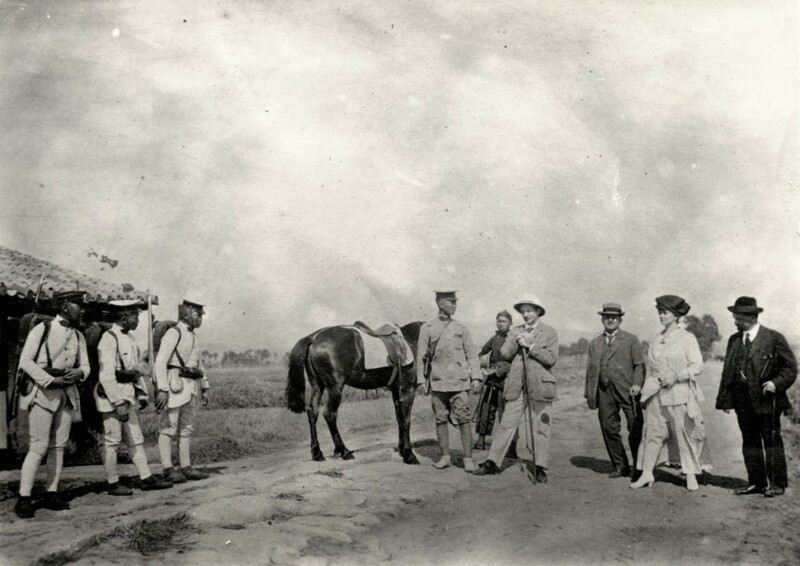 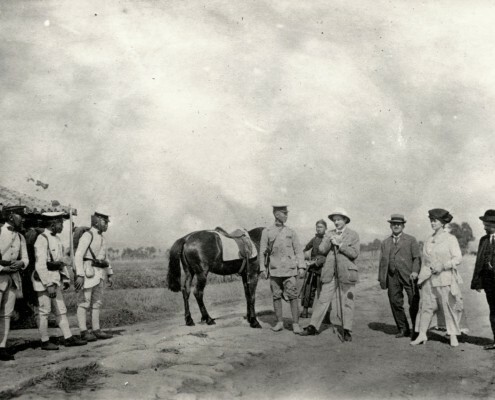 In 1913, Fritz and Hedwig travelled to Liangshan, in the territory of the Yi minority. 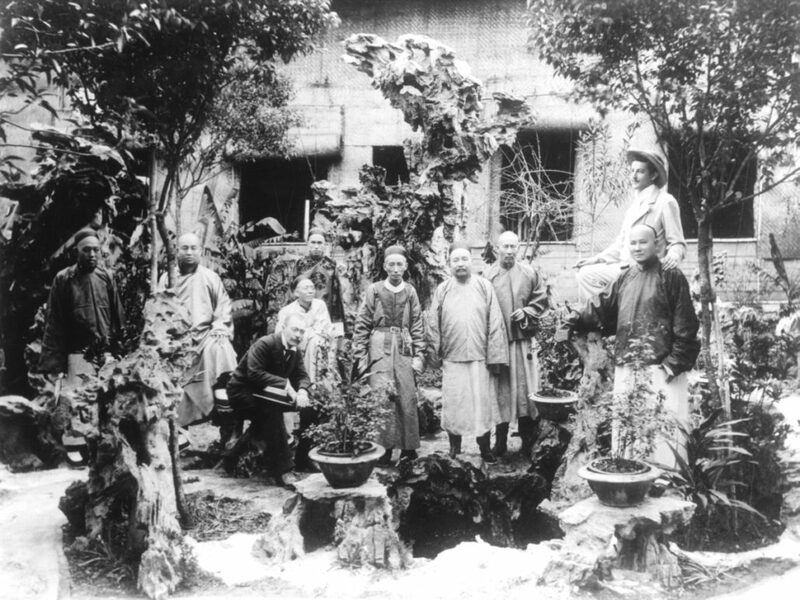 In 1914, Fritz was transferred to Yunnan-fu (today Kunming), the capital city of the province of Yunnan, to set up a new consulate there. 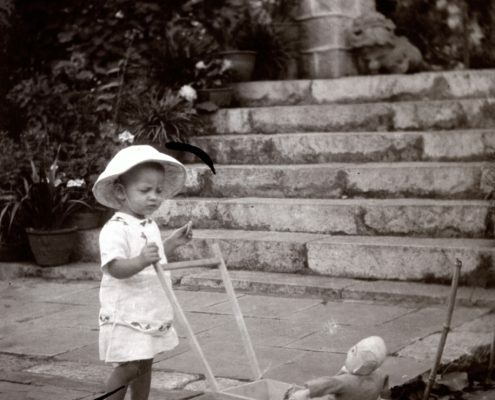 Hedwig accompanied him. 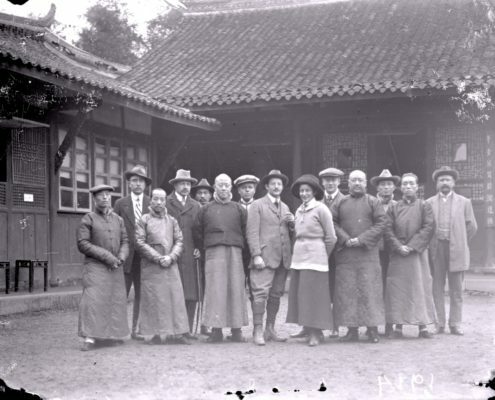 In order to go to Yunnan they had to travel on the Yangzi back to Shanghai, go by sea via Hong Kong to Haiphong, and finally by train via Hanoi to Yunnan-fu. 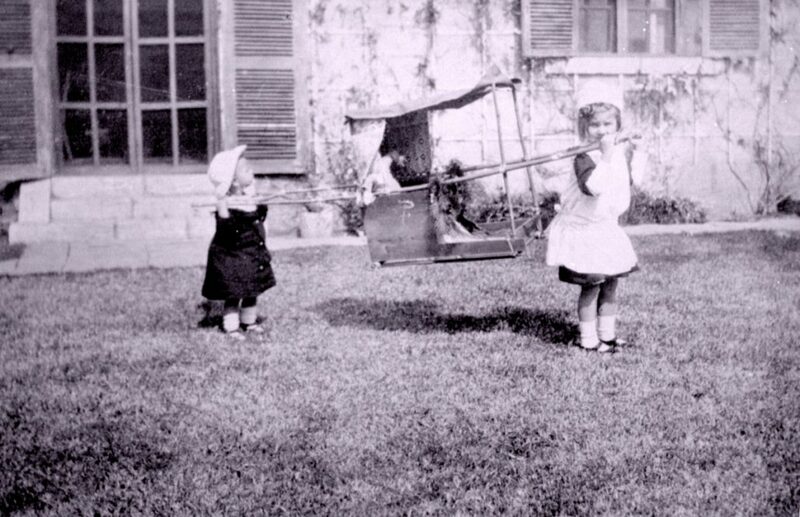 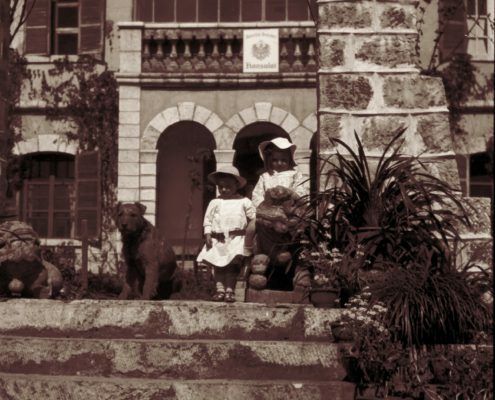 Their two daughters Jutta (1914) and Alice (1917) were born there. 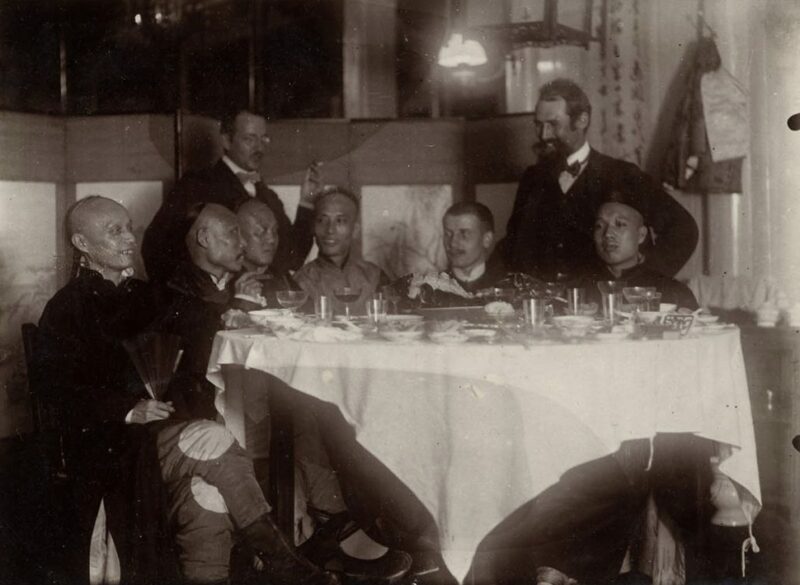 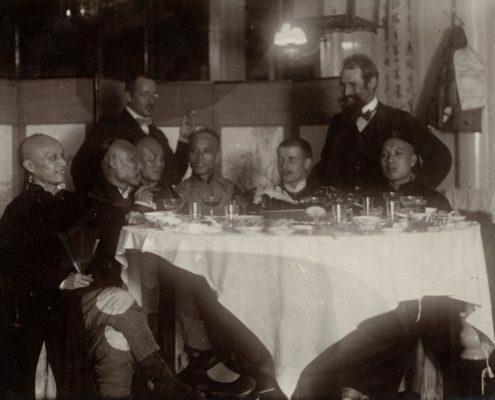 With China’s entry into the First World War, diplomatic ties were severed. 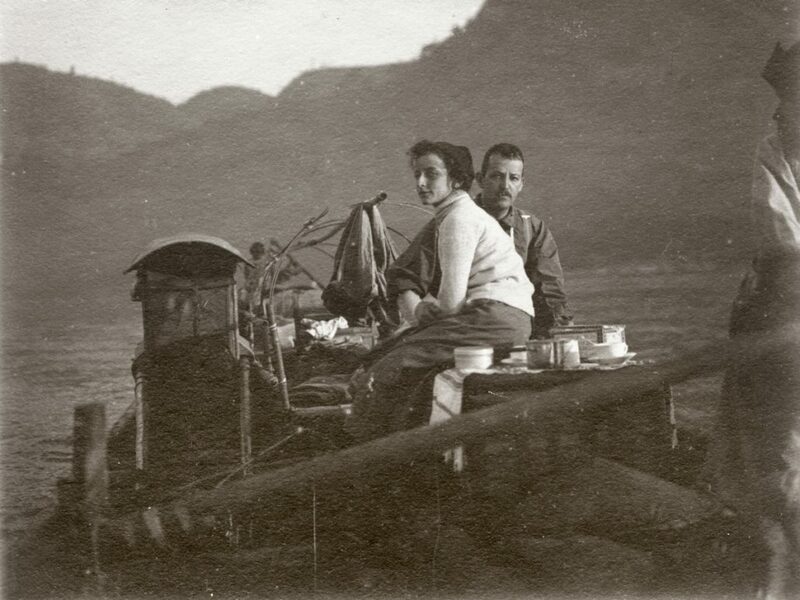 The Weisses had to leave China.